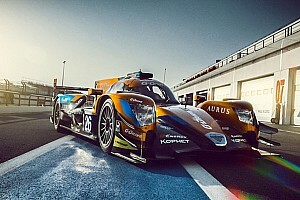 The ex-Carlin Formula 3 driver, who won the ELMS title aboard a Jota-run G-Drive Racing Gibson in 2016, will contest five of the six ELMS races alongside his programmes with Ford in the FIA World Endurance Championship and Mazda in the IMSA WeatherTech SportsCar Championship. 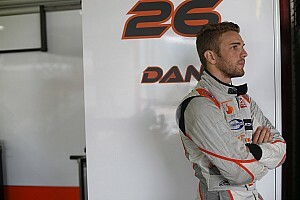 He will share the team's Dallara-Gibson P217 with McLaren factory GT driver Ben Barnicoat and Blancpain GT Series graduate Jack Manchester, who was the first confirmed driver on the announcement of the stalwart single-seater team's sportscar expansion in February. 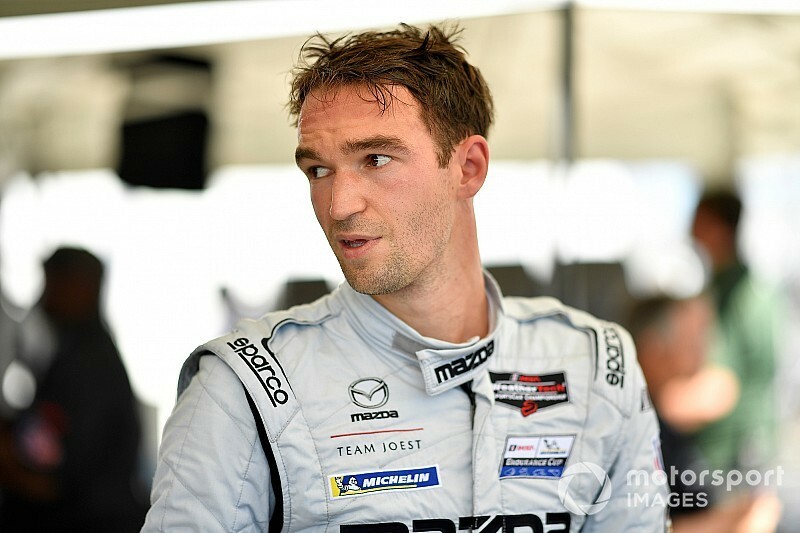 Tincknell will miss the opening ELMS round at Paul Ricard later this month because he will be racing for Mazda in the Long Beach IMSA round and will be replaced by fellow Ford WEC driver Olivier Pla. Tincknell said: "Jack and I are good friends and he’s really going places in sportscars, while Ben is already very established. As a trio, and with Carlin’s pedigree, we have an exciting year ahead. "It’s great to be back racing with the team that guided and coached me back in my F3 years — I wouldn’t be where I am now without them." Barnicoat, who will be racing a prototype for the first time, thanked Carlin for the "opportunity to test my skills in the Dallara LMP2 against some of the best drivers out there". "I have great team-mates in both Jack, who’s progressing rapidly, and Harry, who I am a big fan of and greatly respect, so I’m confident we will be a force to be reckoned with," he added. Team boss Trevor Carlin said that Manchester, who graduated to the BGTS last year with the Auto Sport Promotion Mercedes team from Radicals, will "have a great mentor in Harry". Carlin has also announced a partnership agreement with British tech company Thunderhead for its entry into the prototype arena. The team will be known as Thunderhead Carlin Racing.